The Sheep Whisperer: Sheepish Styles! 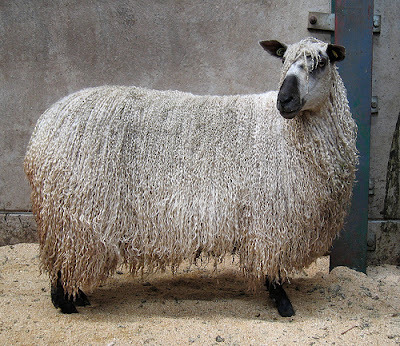 Sheep are unique creatures that each have their own individual style. There is great diversity in their approaches to life. Ewe have some sheep "on the Lamb"! 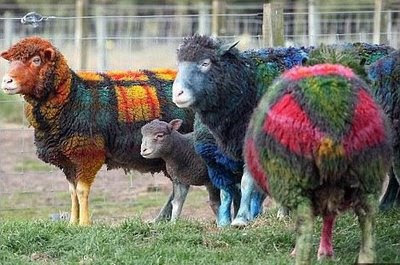 Sheep vary in style, even in the way they grow their wool. 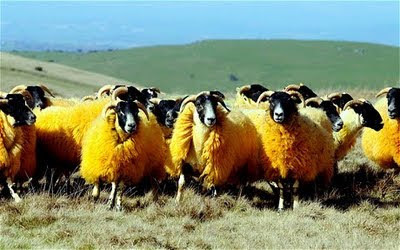 As Ewe can see, sheep have some fairly colorful characters. 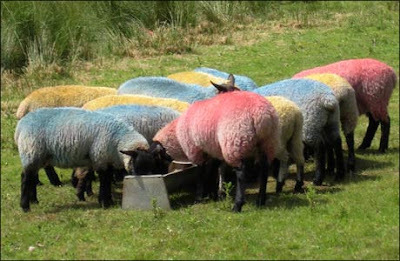 If Ewe eat Fruit Loops, I heard it turns ewer wool into cotton candy! 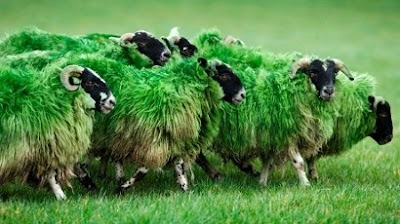 Guess what we've been eating?Are Ewe all set for St. Patty's Day? Do Ewe Think we ate too much Corn? Why are we so Yellow? We just can't decide on our favorite color to wear! 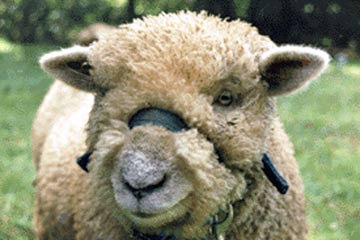 Some sheep like to wear some accessories to accentuate their individual styles. Style demands distinction! I grew this coat myself, & just got it back from the cleaners! 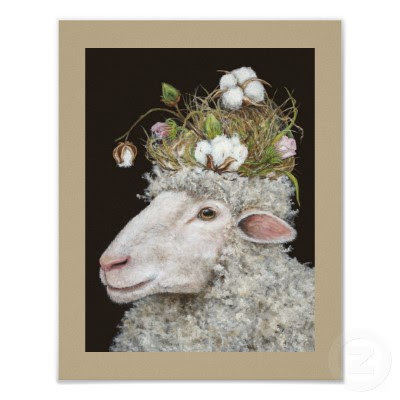 This is one "Baaa...d" Hat! 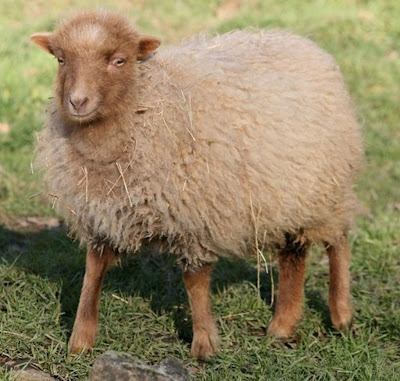 Ewe know a Good Comedian can't tell a joke without a straight face! 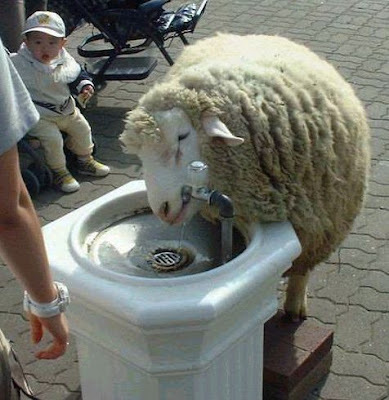 Ewe need to drink more so Ewe don't get "Dry Mouth"! 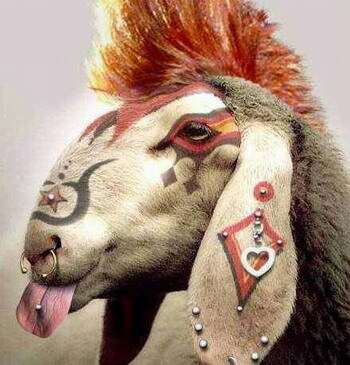 Sheep also have some that are "rebellious" in their herd, desiring to designate their style as "Fiercely Independent". I have a "PIERCING" independent streak! I want to be FREE! I want to be Me! No one tells me what to do! Take That! 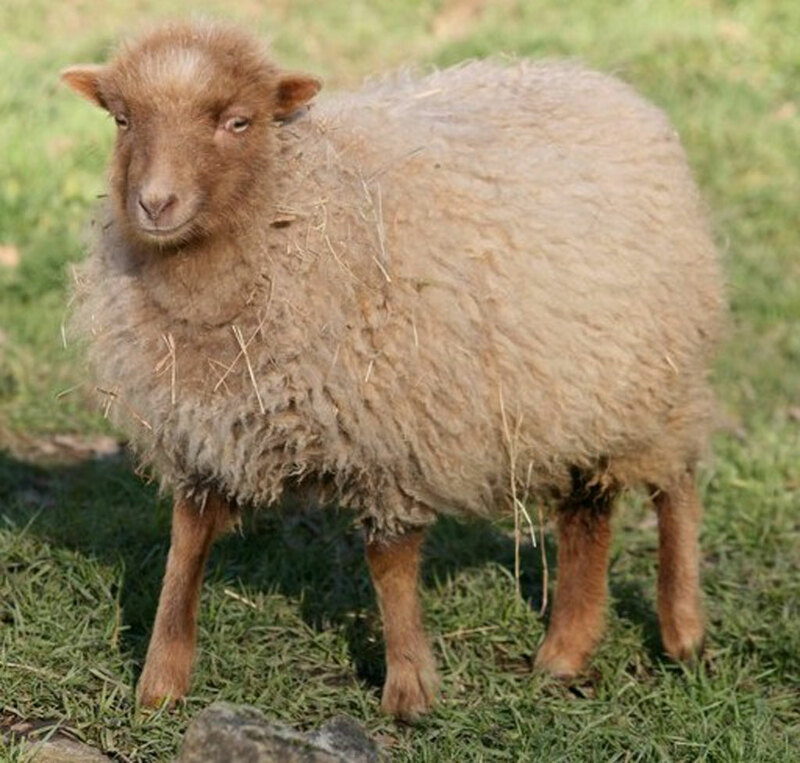 Some sheep enjoy "debating", as a style of relating to other sheep. 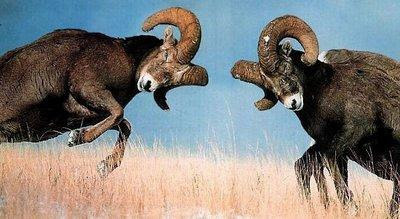 They find themselves "Banging Heads" with the other sheep. 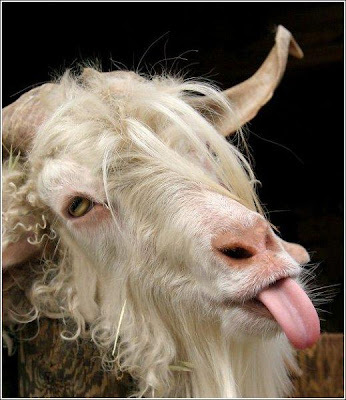 Ewe can be sure that a headache is nearby! 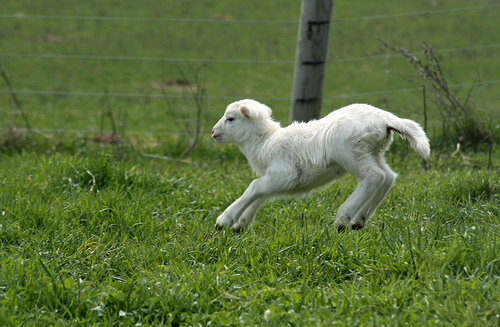 Ewe will see it "My Way" or hit the Highway! 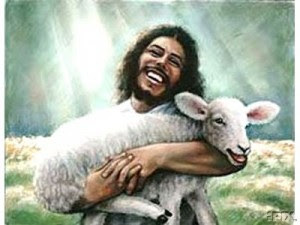 Fortunately, the Good Shepherd knows the styles of sheep & has studied them for their entire existence! He knows exactly how to minister to each style. To Know Ewe is to Love Ewe! 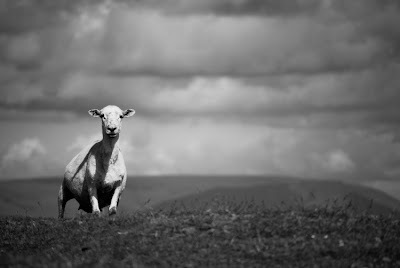 Whatever Ewer style , Ewe have a Good Shepherd who loves Ewe & cares for Ewe, just as Ewe are! That thought ought to carry Ewe throughout Ewer day!